Highlight important announcements with our Enclosed Cork Bulletin Boards. 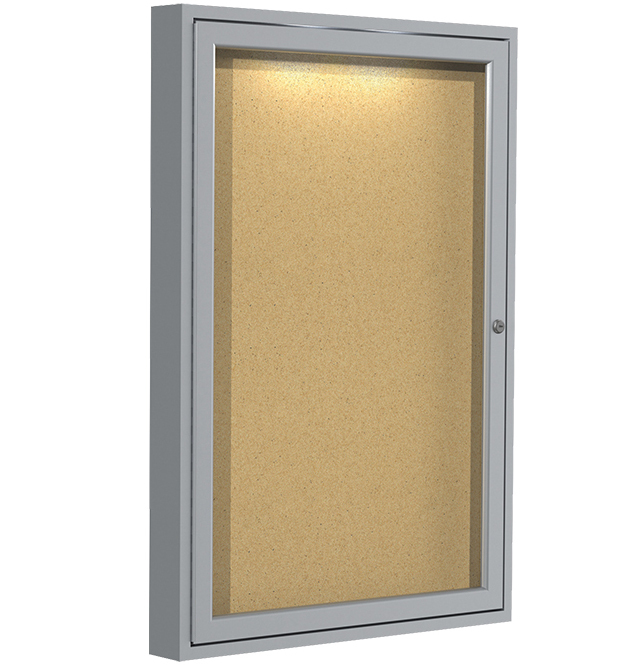 Unlike our standard offering, this corkboard has concealed lighting, making it easier to read flyers and bulletins. The wires and LED lighting is hidden within the frame so that it doesn't distract from the surface of the board. The cork is paired with a silver aluminum frame and is protected with a lock and shatter-proof panels. The mitered corners and durable build make it perfect for offices, lobbies and schools.  WHY CONCEALED LIGHTING ENCLOSED CORKBOARDS? LED lighting is hidden within the frame. Comes complete with a cord and plug and doesn't require an electrician to install. Each board is made with self-healing cork, meaning holes from repeated and frequent tacking will disappear. Locking doors, a hidden hanging system and shatter-proof acrylic door panels, detract from vandalism or tampering. Each board carries a 10-year warranty and is made in the USA. 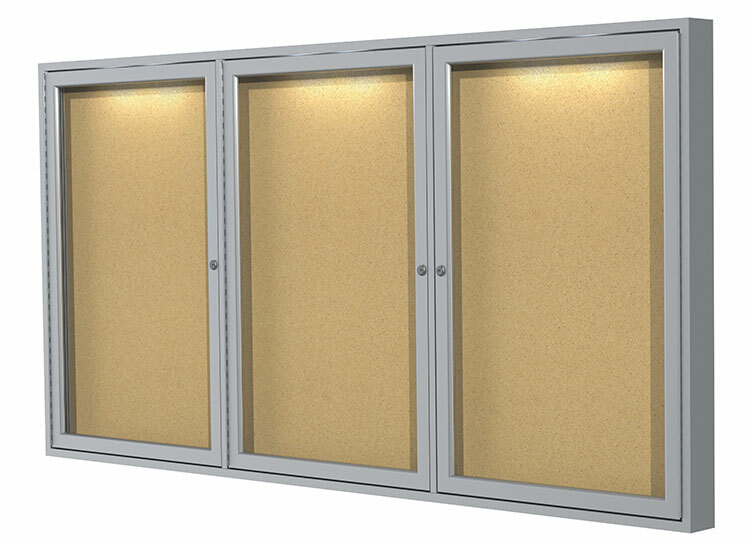 Ghent's Concealed Lighting Enclosed Bulletin Board is the perfect board to highlight important announcements or bulletins. The board's LED lighting is hidden within the frame, illuminating the bulletin surface with no visible wires or bulbs. Centered in the middle of each door, the concealed bulbs cast light across the cork surface, making sure all your announcements will be seen. As a bonus, the message center comes complete with cord and plug and doesn't require an electrician to install. Ghent's Enclosed Cork Bulletin Boards are made with self-healing cork. Holes made from repeated and frequent tacking will disappear, keeping the board looking brand new for years to come. 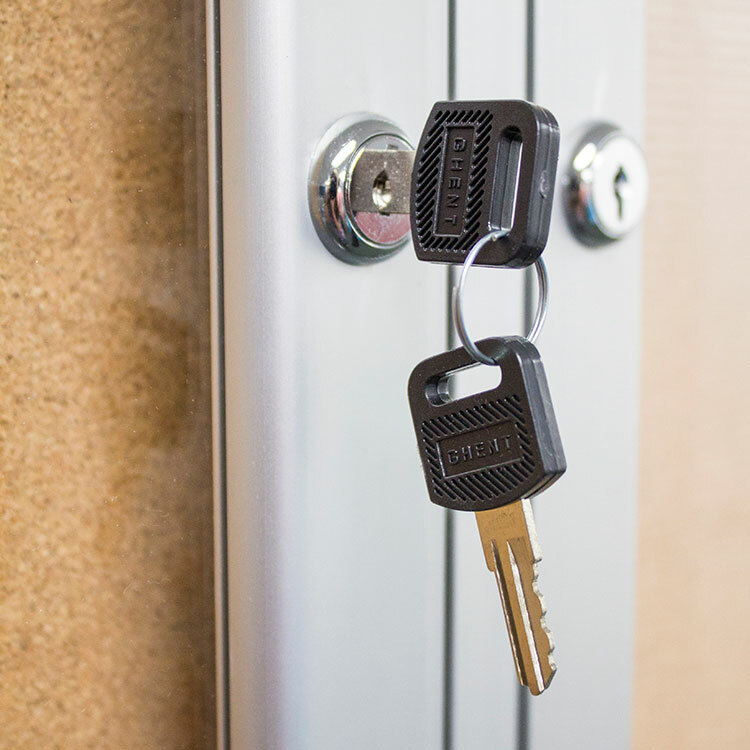 With locking doors and keys, a hidden hanging system and shatter-proof acrylic door panels, you won’t need to worry about vandalism or tampering. 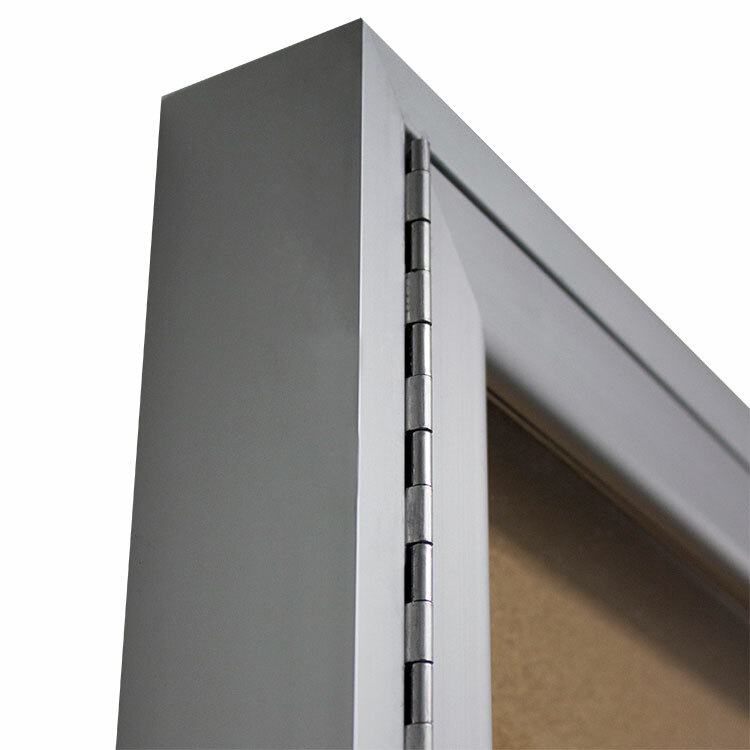 Paired with a Satin aluminum frame, the sleek frame, with perfectly mitered corners, is both durable and attractive. Each board is shipped to you in Ghent's worry-free packaging, designed specifically for shipping enclosed boards. 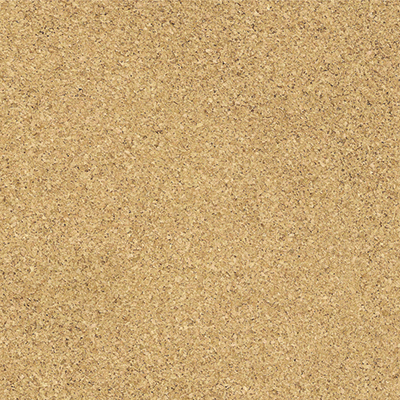 Ghent's Enclosed Cork Bulletin Board carries a 10-year warranty and is made in the USA. Recommended for indoor use only.